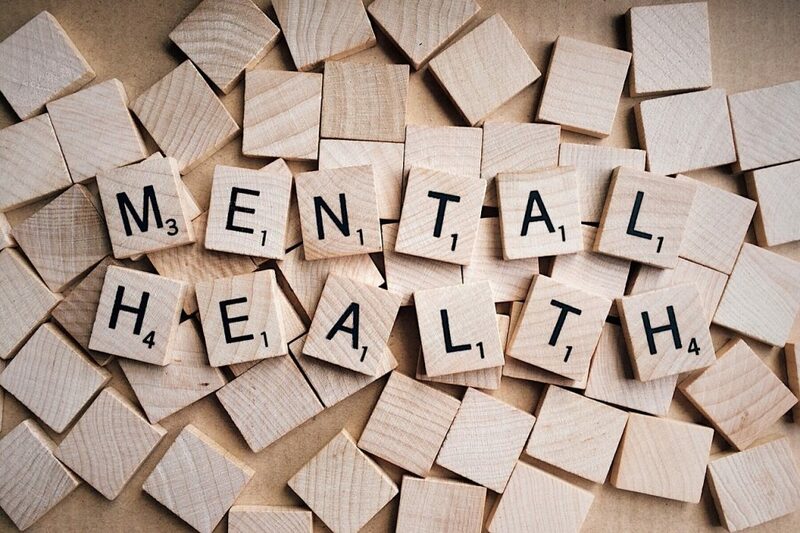 A lot of people experience mental health problems at one time or another, and for some, they can be chronic problems they feel they are in a constant battle with throughout their lives. While in some cases medication is the best solution, not everyone likes the idea of being reliant on pills to control their conditions, and others find the side effects hard to live with – especially when first starting on a new course of treatment. For some people and for some common mental health issues like depression and anxiety, there are a few approaches that can work that don’t involve medication. If your condition is mild, you may want to try these first and see if you get any improvement before trying drugs, although, if you have a severe condition that is having a big impact on your life, it is always best to talk to your doctor, whatever type of treatment you want to try. TMS, or, transcranial magnetic stimulation to give it its full name, is an approach that uses magnets to stimulate certain areas of the brain. This approach is used for a lot of reasons, but depression and anxiety can both be treated in this way with a good success rate. TMS therapy is pain-free and comes with no side effects, and when performed by an expert like TMS therapy Los Angeles specialists, Smart Brain and Health, can be a pleasant experience. If you are interested in trying it, you should arrange a consultation to discuss your specific goals for the therapy and learn more about how TMS can be used in your own case. Another drug-free approach that can help a lot is to see a counselor or psychotherapist. This is usually most effective if you believe there are underlying issues causing your mental health problems, rather than a clinical problem. Talking to a counselor can help you get over events that are troubling you and help you see ways to move forward in your life. It can also help you discover things that may be behind your mental state that you may not have realized were affecting you. Of course, counseling can be used in conjunction with all other medical and non-medical approaches to treating your personal mental health issues, too. For some people, making positive changes to their lifestyle can be all it takes to improve how they feel. Adding some regular exercise into your life, perhaps taking a break from work if you have a stressful job, or even making bigger changes if your lifestyle seems to be making you unhappy, like changing jobs, relationships, or where you live, may help you get over the bout of depression or anxiety you are experiencing. Even the sense of taking control and doing something to help yourself can make you feel more positive. Of course, there is no one size fits all way to treat depression. However, these drug-free approaches all have good results for many people and can be well worth a shot.